Our thickest felt in our favorite color! 200 Natur (an undyed and 100% natural wool colorway) is exclusively available in 10mm thickness. 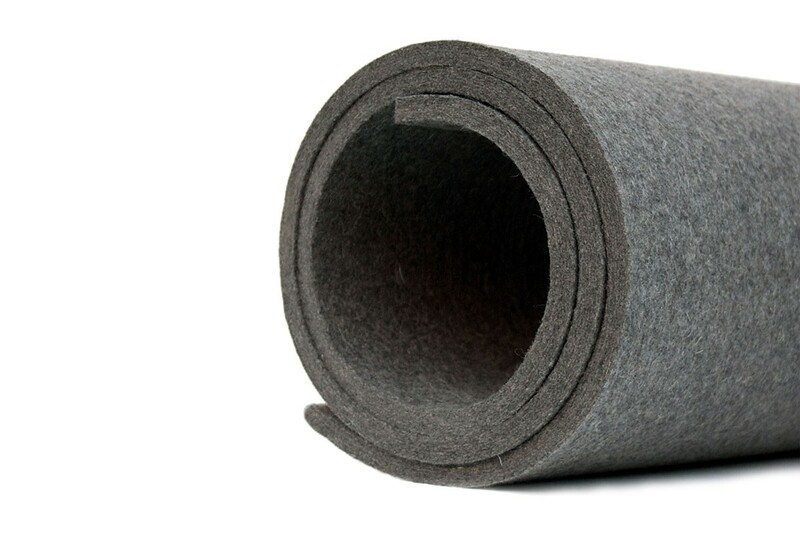 Wool felt is one of the oldest man-made textiles and to produce felt, raw wool undergoes a wet “felting” process, which involves matting, condensing and pressing the fibers. This nonwoven textile is naturally moisture-resistant, durable, renewable, and just plain gorgeous—perfect for a variety of applications! Please visit the About section for more information on the manufacturing process and unique characteristics of 100% Wool Design Felt. To order quantities greater than 12 yards, please call 800.482.7777.